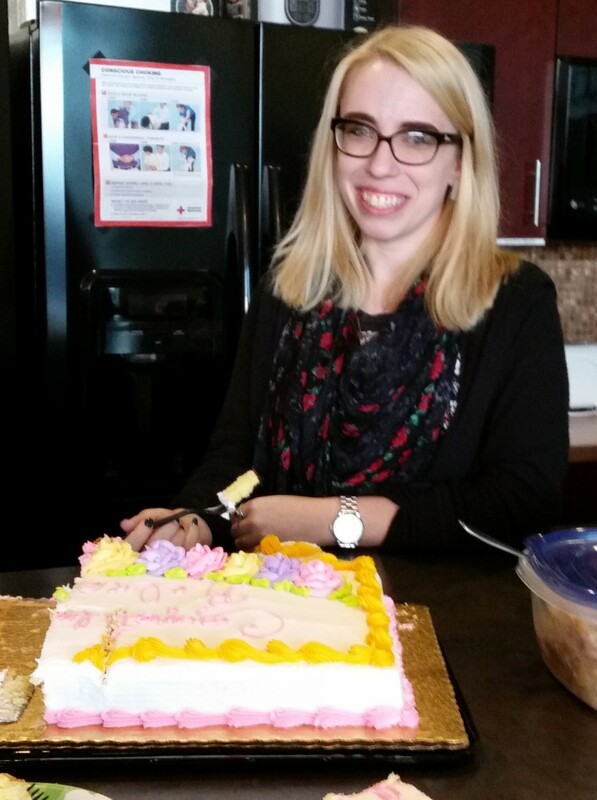 Congratulations to Rebecca Kujawa who just let us know that she passed the Bar. There certainly wasn't any doubt but we are happy to get the formal news and look forward to her swearing in ceremony at the beginning of the year. Rebecca is currently a Law Clerk at HoganWillig, Attorneys at Law.